When you live at Travino brunching is easy! If you live in Royal Oak, you’ll know we have so many great local restaurants to choose from! 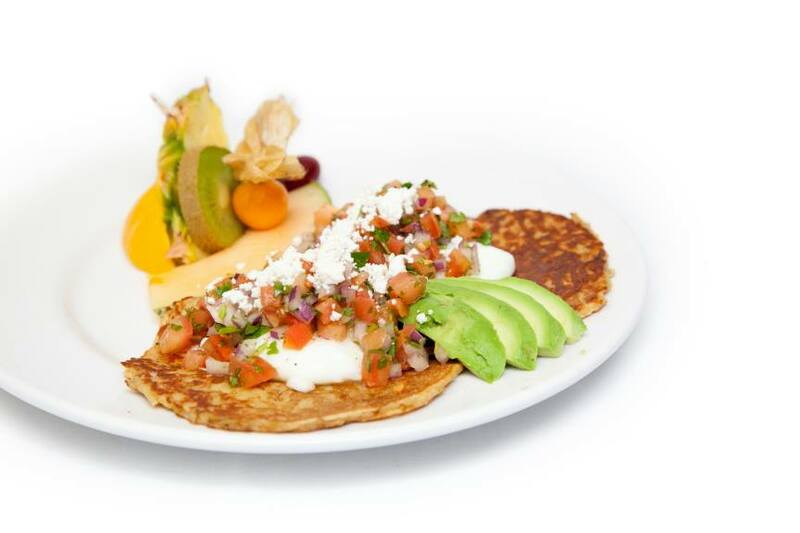 Here are 5 brunch spots serving up sweet and savory dishes your taste buds will go crazy for! Each of these restaurants are either in walking distance from the Travino or only a short 3-5 minute drive away. Enjoy! Med Grill offers a venetian brunch menu including tempting dishes such as a Ratatouille Eggs Benedict, Strawberry Belgian Waffles, and Duck Confit Hash. Serving brunch on Saturdays and Sundays and in the heart of Royal Oak, Med Grill is a great spot for brunch and only walking distance away from the Travino. Located in Shady Oaks Plaza, only minutes away from the Travino, The Village serves up healthy and locally inspired dishes seven days a week. The Village has been featured on the popular Food Network Show “You Gotta Eat Here!” and definitely lives up their reputation. If you’re looking for where the locals eat, this is just the spot! Every Sunday Fireside Grill offers a specialty brunch buffet starting at 10 a.m. They feature local and farm fresh inspired dishes, catering to the entire family. Reservations are always appreciated as they tend to fill up quickly. Fireside Grill offers an elegant dining experience if you’re looking for a spot for a special occasion, and it is also walking distance from the Travino. On the corner of Interurban and Wilkinson Road, Cherrie’s Breakfast Bistro was built with your family in mind. They offer a cozy and large dining area to promote friendly conversation, and their food is sourced from local suppliers and made from scratch whenever possible. Cherrie’s offers a wide array of breakfast choices to please the entire family, as well as a “make your own breakfast” option. Artisan Bistro is located on Royal Oak Drive, directly in the heart of Broadmead Village. Serving up classic breakfast options such as omelettes, huevos rancheros, and eggs benedict, they offer a great spot to sit and relax with friends. Artisan Bistro also serves up a wide array of crepes with both a savoury and sweet tooth in mind. Want to learn more about living at Travino? Just click here!